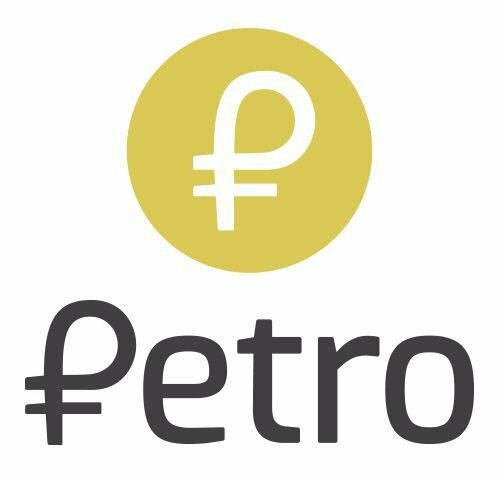 The Petro, a new crypto currency? On February 20, 2018, the Venezuelan government announced the launch of PETRO as a new crypto currency based on "oil" in an attempt to avoid the economic sanctions imposed by the United States.! Caracas started presales operations as what it claims is the first cryptocurrency endorsed by a State. "Venezuela is placed at the forefront of future times, today it will become a day of history, the first State, the first nation to launch its cryptocurrency, backed by its reserves and natural resources," said the vice president of the republic. Tareck El Aissami. The petro, according to President Nicolás Maduro, will have the backing of the country's oil reserves. The executive's plan is to sell one hundred million petros at an initial value of US $ 60, based on the price of a barrel of Venezuelan crude in mid-January. With the petro, the government of President Nicolás Maduro seeks to boost the country's economy, affected by the world's highest inflation and shortage of basic products. Critics say that it is a desperate attempt to capture foreign currency given the impossibility of facing the payment of US $ 150,000 million of external debt. For the leaders of the opposition, it is an issue of illegal debt. The US Department of the Treasury He warned that negotiating with Petros could be a violation of the sanctions imposed on the Venezuelan government. The Venezuelan government said it would accept the petro as payment for official transactions, such as taxes. When announcing its creation, Maduro assured that it will allow "to advance on the issue of monetary sovereignty, for financial transactions, to overcome the financial blockade". "It will allow us new forms of international financing for the economic and social development of the country," said the president. But, we have to remember that the situation in Venezuela is getting worse every day. For example, at the end of January the International Monetary Fund warned that unemployment will reach 30% and the prices of all types of goods in the country will increase by 13,000% during 2018. Also, this will be the third consecutive year of contractions of two digits in Venezuela's gross domestic product, the broadest measure of economic activity. The country's GDP declined 16% in 2016, 14% last year and is projected to drop 15% this year, according to the IMF. As regards oil, its production continues to fall and in January of this year it was at its lowest level in 30 years. The monthly report of the Organization of Petroleum Exporting Countries (OPEC), published in February, revealed that Venezuela extracted 1.6 million barrels of oil per day in January. This production means a fall of 20% compared to a year ago.